Sailing through the ship of knowledge and wisdom, his life finally felt alive, his soul finally felt elated. All thoughts give us power! 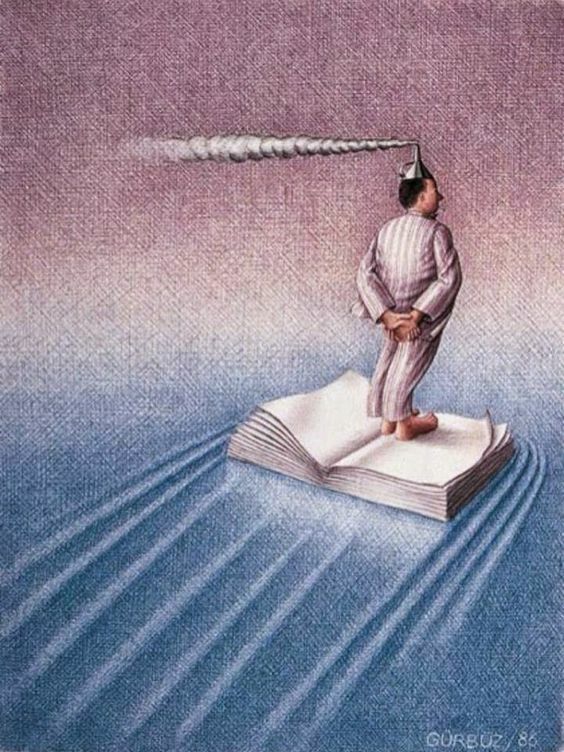 Your mind can take you places, drifting onto pages with a good book filling your mind with thoughts and emotions. Like a steamboat on the ocean moving forward as your knowledge gains motion. Gaining speed, full steam ahead ! Make stable your book by taking knowledgeable trips in great books. Stop and give a wise look to every passage. Let’s patiently take a voyage in a good book. Books let the reader to explore it’s world.